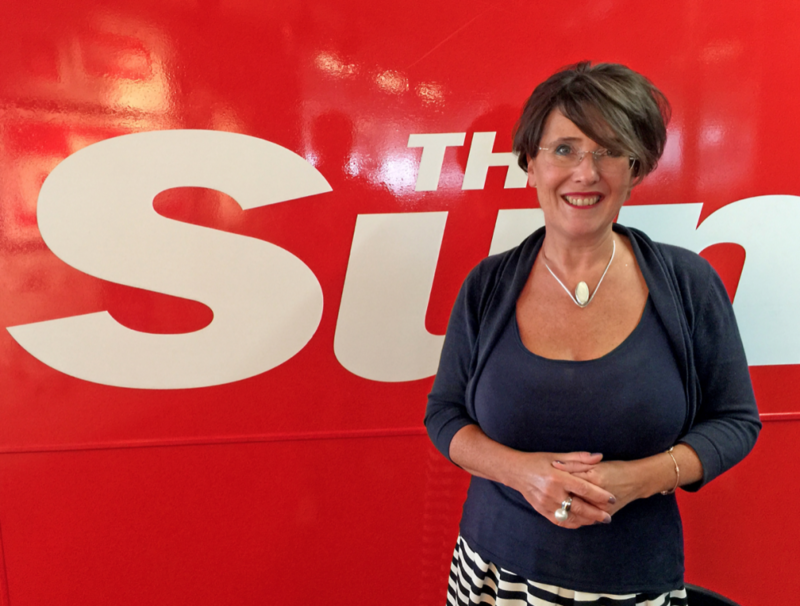 The Travel Media Awards 2018 are delighted to announce Lisa Minot, Travel Editor of The Sun, as the recipient of the Special Contribution Award at this years event. Lisa joined Britains best selling newspaper in 1991, and became The Sun’s full time Travel Editor in 1999 growing the travel section from just one page a week to todays twice weekly sections. The Travel Media Awards look forward to recognising Lisa at the Awards at the ME London Hotel on Wednesday 17 October 2018. The Travel Media Awards are the leading UK National Media Awards recognising excellence and achievementwithin the fields of travel writing, broadcasting and photography, and are owned under joint venture agreement by Travega and and APL Media.